Latest trends about iPhone, mobile, printers, iOS and updates about technology electronics world. The post will contain solution fix to Apple, iPhone. iPad, Mac , HP , Samsung, Redmi devices. 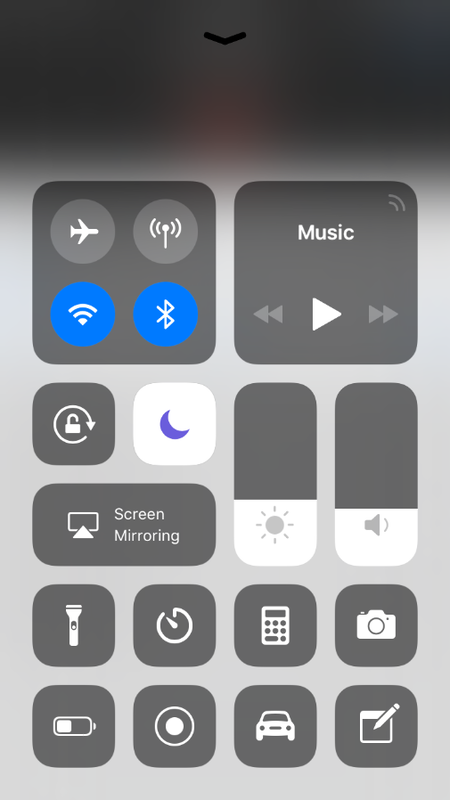 Many iphone users are complaining that after upgrading to iOS 11, the speaker icon in the upper right corner of the Voice Memos app has become unresponsive. The users are not able to toggle the speaker button in voice memo. 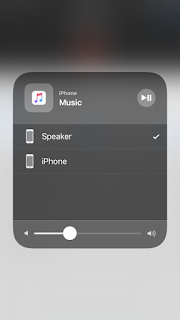 Apparently by default, the icon is toggled on in iOS 11, so that voice memos are played through the external speaker. When tried to toggle the icon off (i.e. the icon is gray), the icon does not change. The voice memo speaker issue is even reported by many iphone 7 and iphone 8 users as well with iOS 11.0.1 and iOS 11.0.2. Fix 1: Plugging and unplugging a pair of earphones. Plugged in an earphone into the earphone jack of the iphone, which seems to help on gets rid of the issue. 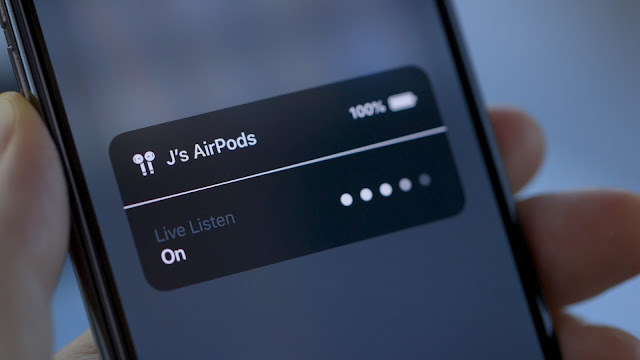 Now, you would be able to take the speaker on and off and play through the earphone by touching the speaker icon on the voice memo screen, blue speaker indicating phone speaker is on and white indicating is off and earphone mode. It is also more like a temporary fix but works well for the issue. 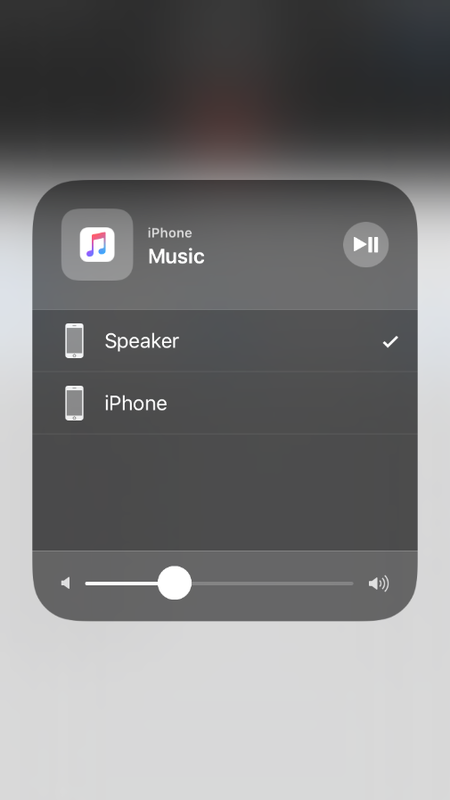 Navigate to Control Center, long press or 3D Touch Music then press the->Audio routing button and switch from Speaker to iphone. This should help to get back the control to iphone but clearly the fix is out of App, so making it temporary. 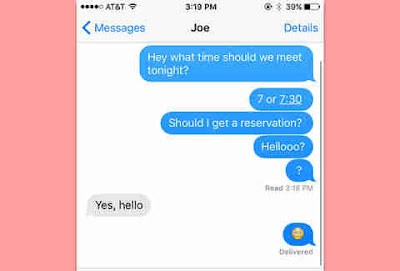 Apple should address this issue in upcoming release of iOS 11.